This is an 1,850 sq ft dandy home. 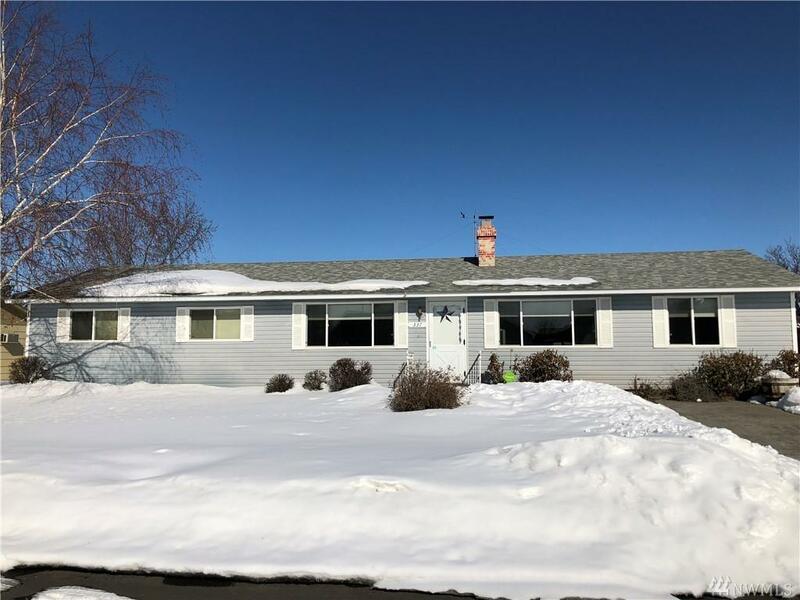 Large lot, over-sized double car garage, newer roof, vinyl siding, rain gutters, nice deck with gazebo, underground sprinkler system all indicate this is a well-loved home. 3 bedrooms, 1 3/4 baths, large family room with wood stove, refinished kitchen cabinets and great walk-in pantry. This is a must see! Call today.